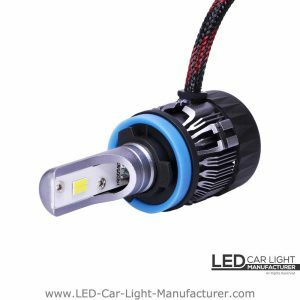 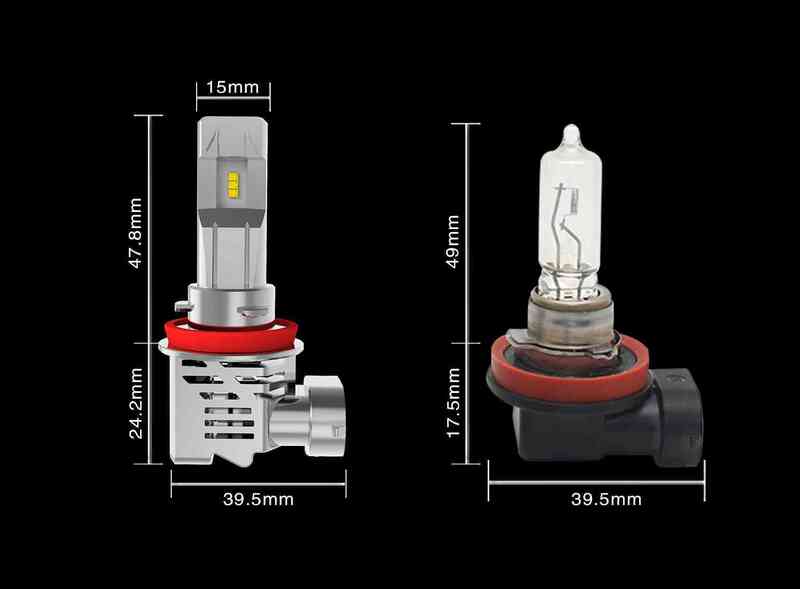 PM is the led replacement bulbs for projector headlights. 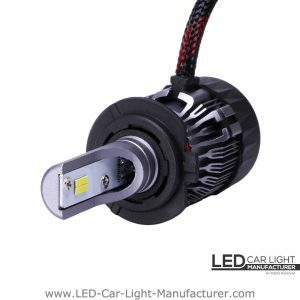 It takes the 150° projector-fit lighting angle design, which maximizes utilization of light output in a projector headlamp and produces over 5000 LMS by single light source. 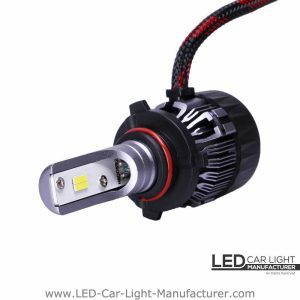 And, the key feature to this product is, the fan is totally replaceable just like the CPU fan on the PC computer. 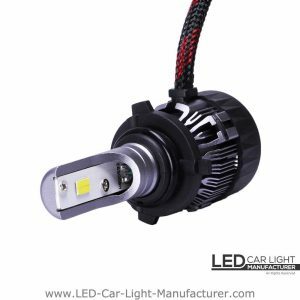 You could just replace it when it is running slow down and always make sure the LEDs run at maximum output.